For Senator Franklin Drilon, an investigation by the Senate Blue Ribbon committee could give former Davao City Vice Mayor Paolo Duterte a chance to give his side regarding an online video linking him to illegal drugs trade. "To me, the Blue Ribbon investigation will give Mr. Duterte (Paolo) an opportunity to explain and dispute the allegations, otherwise the video will keep going around the social media and there is no opportunity for Mr. Duterte to disprove," Drilon said at Kapihan sa Senado. According to Drilon, he does not want to pass judgment on anyone unless he already examined evidence on the accusation. 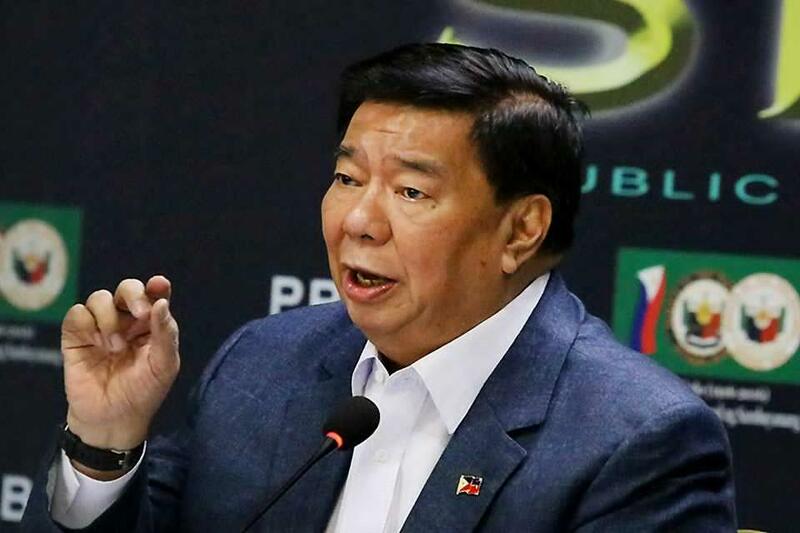 Drilon, however, admitted that the allegation against the Presidential Son is serious. Paolo and his brother-in-law Attorney Mans Carpio previously faced Senate investigation after they were implicated in the smuggling of illegal drugs. Claiming that he is a former member of a drug syndicate, a certain Bikoy in the video titled "Ang Totoong Narcolist" said he has evidence of Paolo’s alleged involvement in the illegal drug trade, showing supposed ledgers revealing bank records of Paolo allegedly receiving millions from the illegal activity. Bikoy further said Paolo has a tattoo on his back bearing the numbers of the codenames, such as Polo Delta and Alpha Tierra, which he uses in receiving drug money. Paolo already denied the allegation. Davao City Mayor Sara Duterte refused to comment on the matter while Malacañang said it is merely a black propaganda.